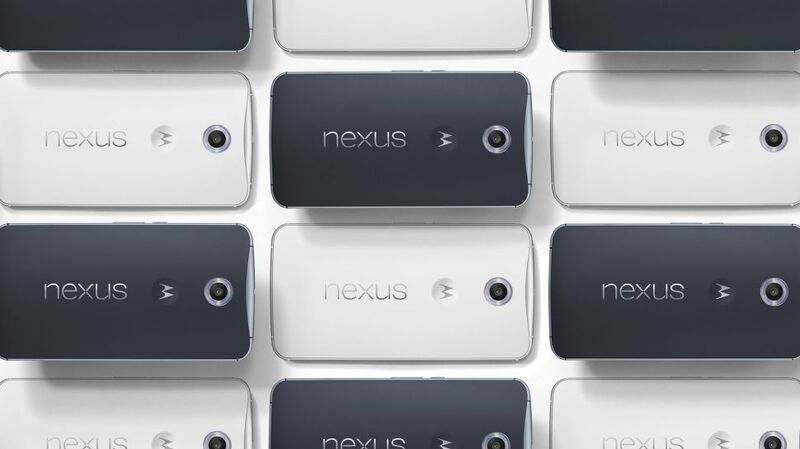 Google’s been rumored to be looking towards new manufacturers for this year’s Nexus. According to several speculations so far, the manufacturer of choice for the tech giant has been Huawei. But we’ve also heard about some news about LG considering to make the next Nexus. So while the current contender for Google’s Nexus throne this year is Huawei, its still too early to count other manufacturers out the race either. Nevertheless, we’ve manged to get some more information about the next Nexus. While LG’s seemingly confirmed that its considering on manufacturing the next Nexus, the rumor mill is active on pumping more and new information about Huawei’s alleged Nexus. According to information so far, the device might be choosing to stick with the Snapdragon 810 as of now. This most likely means that overheating issues can be expected on the device and right on cue, new information suggests that Huawei might be choosing to employ its own Kirin 930 on the Nexus. The Kirin 930 is Huawei’s in house processor which can be expected to give several chipsets a run for their money. But while the Kirin 930 might sound like a plausible option for the Nexus, Huawei might be better suited to choose the Kirin 940 or the 950 both of which feature Cortex A72 designs, meaning that you won’t have to worry about high performance on the Nexus. We also get to know more about the display size, design and screen resolution for the device. Allegedly, the next Nexus can be expected to come with a 5.7 inch display, with the device expected to be similar to Huawei’s Mate 8 expected later this year and feature a complete premium metal build. Screen resolution for the device is expected to be 2560 x 1440. That’s all that we have for you today. Stay tuned and let us know what you think in the comments section.